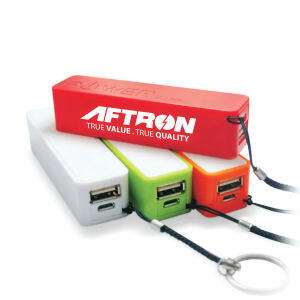 Use the latest in promotional electronic products to showcase your corporate logo all year long. 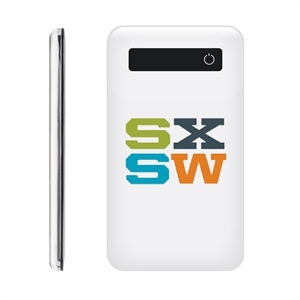 From novelty electronic devices to various fun and functional ones, our custom printed electronic devices will add a necessary shock to your brand identity. 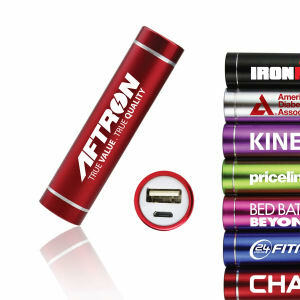 These customized electronic devices are the perfect way to reward loyal clients and exceptional employees. 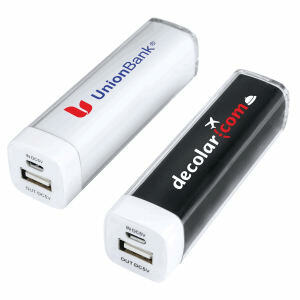 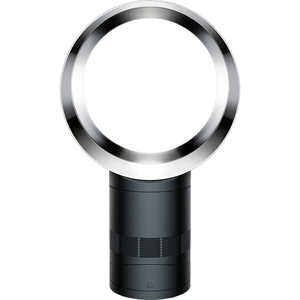 We stock the best selection of promotional electronic devices for your brand marketing demands. 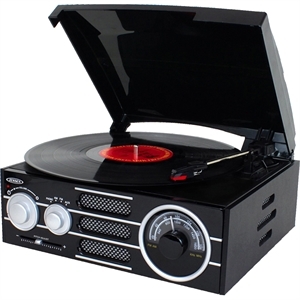 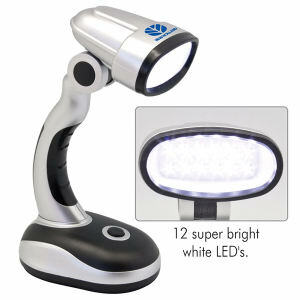 We at IASpromotes.com can help you personalize any of these custom electronic items that reflect your brand’s image with your imprinted company name, logo and contact information. 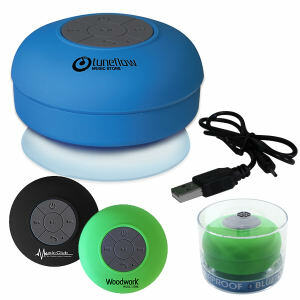 Everyone will love to receive one of these promotional electronic devices and will boast about your generous gift.